Scotland is home to countless Lochs. 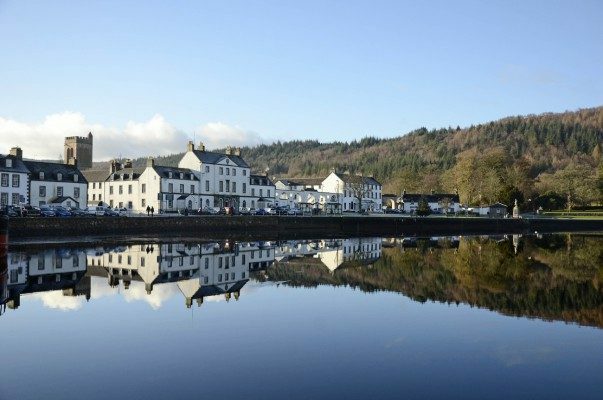 Some are inland like Loch Lomond – Great Britain’s largest inland waterway – while others, like Loch Fyne are sea lochs, biting into the coast of our great little country. This huge body of freshwater is the largest in Britain. It’s 24 miles long and 5 miles wide at it’s widest point. Incredibly there are sections of the Loch that are over 600ft deep. There are a number of islands in the Loch, some marking the Highland fault line where the lowlands give way to the mountainous North. The largest island is Inchmurrin and is home to a pub and a nudist colony. And that’s not the only odd sights you’ll see on Loch Lomond’s beautiful islands – Inchconnachan is home to a small colony of Wallabies! Another enormous body of Freshwater, Loch Awe is the longest in Britain at 25 miles. It runs almost parallel to two great Sea Lochs – Loch Fyne and Loch Etive. It contains two hydro-electric projects and several islands on which visitors can find a number of ruined fortifications. At the Northern end of the Loch sits Kilchurn Castle – one of Scotland’s most photographed. It is the place to fish for trout or, if you’re into something a little more active, it’s the start point for the frankly insane “3 Lakes Challenge’. At 40 miles long, it is the largest Sea Loch in Scotland. Several important landmarks and tourist attractions, like Inveraray Castle, line its shore and marks the start of the Crinan Canal which connect the Loch to the Sound of Jura at Crinan. Marine life watchers are spoiled for choice – Dolphins, Seal, Otters and even Basking Sharks can be seen in the Loch, but if you’re more interested in eating then watching, then the Loch Fine Oysters is the place to sample some of the fresh catch of the day. 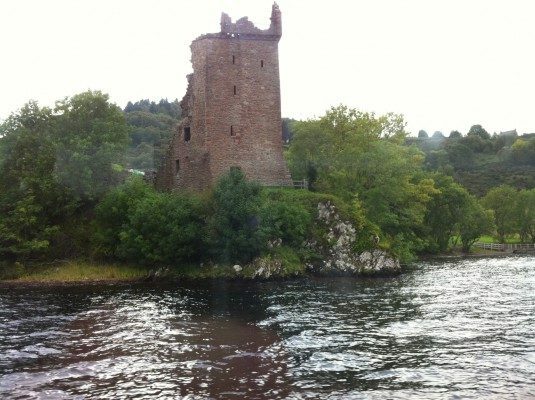 The largest body of fresh water by volume in Britain, Loch Ness is over 750ft deep in place. Some say it’s even deeper! But there are so many surveys of this famous Loch, it’s hard to tell who’s right and who’s wrong. Let’s not kid ourselves, most people are looking for something much more interesting than a deep bottom (in a manner of speaking). They’re searching for Nessie – The Loch Ness Monster – said to live somewhere in the dark depths. Take your camera and scrub up on your Photoshop skills – the papers might pay for a ‘genuine’ photo of this elusive creature.